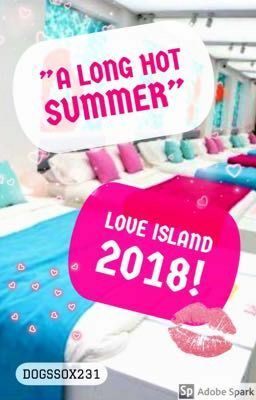 Based on the ITV2 series Love Island 2018! #146 in Romance! ~ 21/06/18 #1 in Love Island Books! Ella Wordsworth, 22, a medical student from Staffordshire, has never been lucky in love. Always afraid to throw herself out there, she decides that Love Island is the perfect way to meet someone. Following along with the episodes, updates between: June 23rd - June 30th and July 16th until July 27th may be slow but will be updated!